In Shepparton Villages we are fortunate to have such a splendid sanctuary and refuge. With the growing demand for such care, as more of us live longer, we know that the government will find it increasingly difficult to provide sufficient funds for our future. We must look to our own resources. Please join with me and help, by committing to a gift or bequest, for the future and care of our aged. If you would like to receive one of these complementary booklets for your personal use, please contact Shepparton Villages on (03) 5832 0855. Many people, having made provision for their families, decide to support their favourite charity by leaving a bequest in their Will. 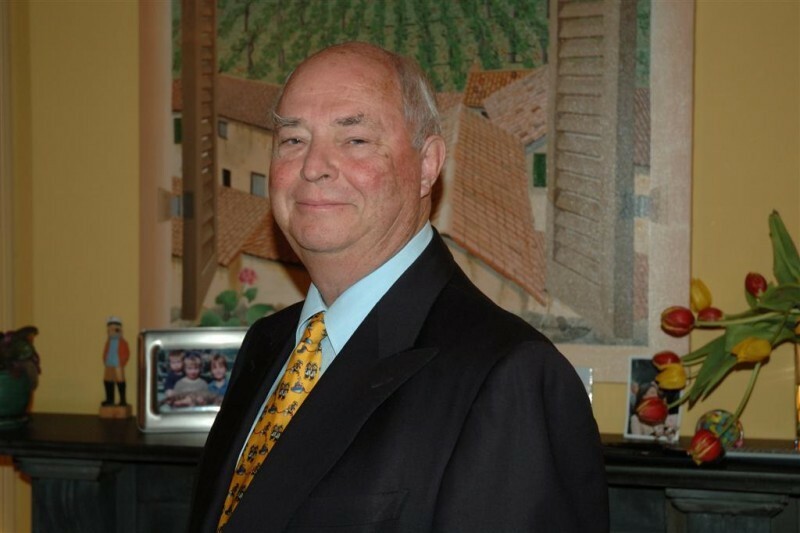 Donors can leave a percentage of their estate or a fixed dollar amount. Another option is to name Shepparton Villages a residuary beneficiary, leaving an unrestricted gift to be used where most needed, or be designated for a specific purpose. 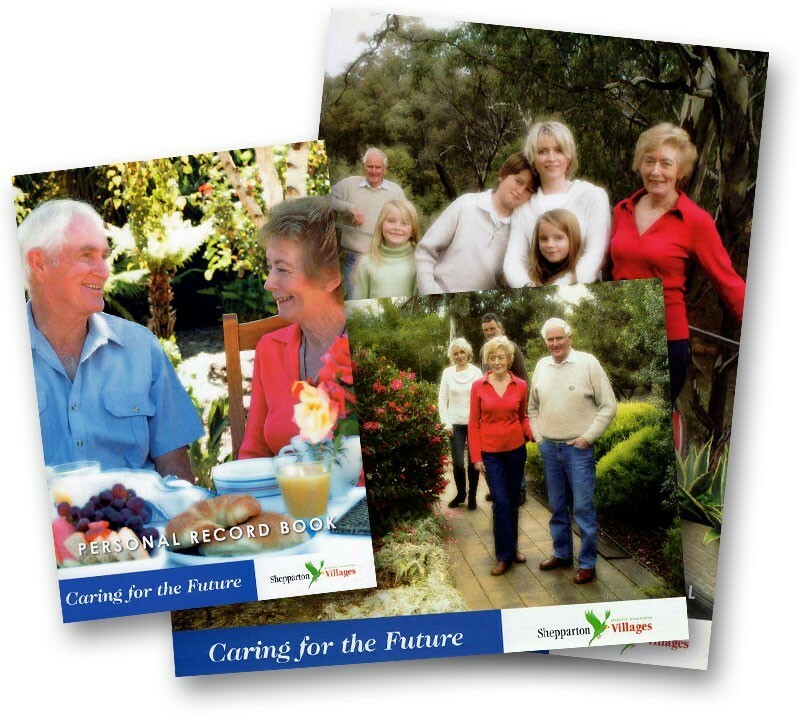 Shepparton Villages has produced brochures containing general information about Wills and Bequests. These brochures are a useful guide and valuable checklist and are available on request. Shepparton Villages has easy-to-understand information about including a bequest to Shepparton Villages in your Will. For further information please contact Shepparton Villages on (03) 5832 0800 or email info@sheppvillages.com.au. Instead of flowers have you considered a memorial gift? You may wish to consider the option of memorial gifts to Shepparton Villages instead of flowers at your funeral. At a time of loss it is often comforting to the family to know that, instead of flowers, relatives and close friends of the loved one can donate a memorial gift to the charity of your choice. What better way of remembering a life can there be than helping those living. Memorial gifts can assist Shepparton Villages in providing quality care and accommodation to our residents. By making the provision for memorial gifts in your Will, you can make an on-going difference and provide care for the future. 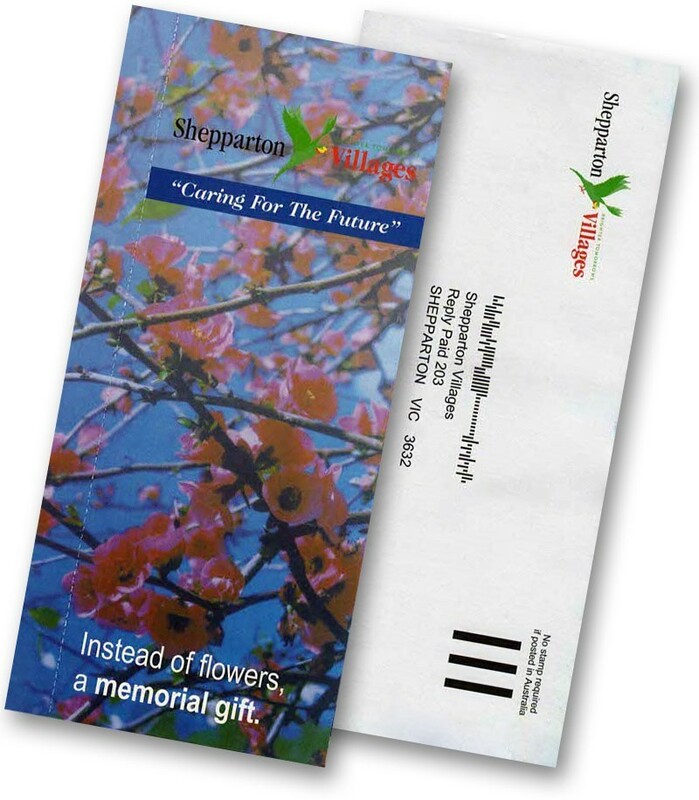 Funeral homes can easily arrange memorial gifts by contacting Shepparton Villages on (03) 5832 0800 or email info@sheppvillages.com.au to request donation envelopes to be sent to you.